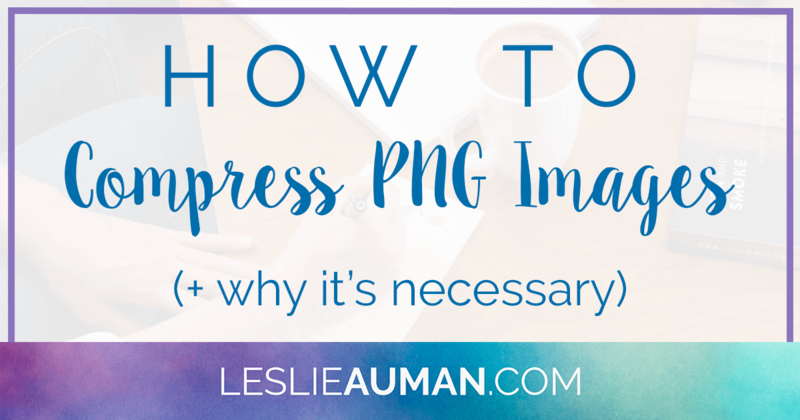 Did you know that PNG image files are significantly larger than JPEG image files? You’re not alone: I was oblivious, too. In fact, I was oblivious until I learned from a client whose tech guy had told her that it’s important to compress PNG images. 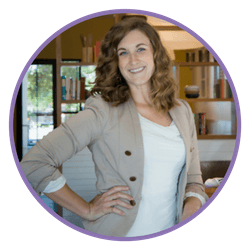 You’ve decided you want to become a virtual assistant (or a solopreneur or an entrepreneur). You’ve created a business bank account and a business PayPal account. 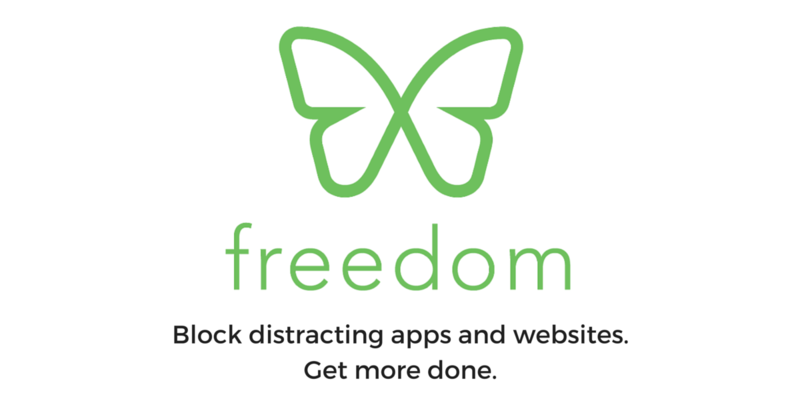 You’ve chosen a few online tools to help you run your business smoothly. 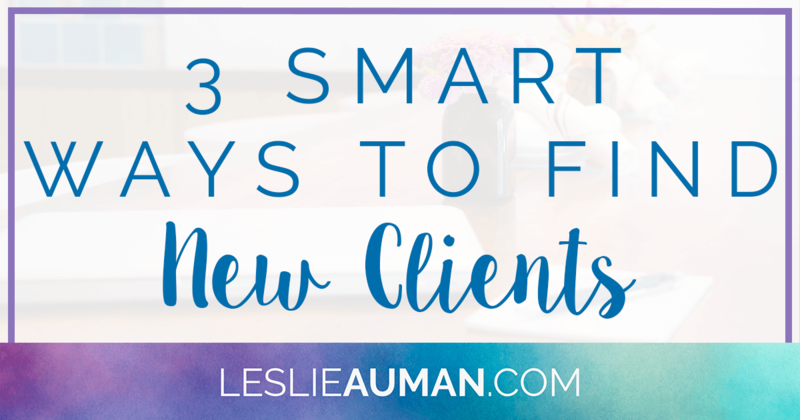 So…where do you get clients to do all of the work that you’ve set yourself up to do? I used to be like you: I had no idea what a virtual assistant was or what they do. It seems like a vague term at first, admittedly. 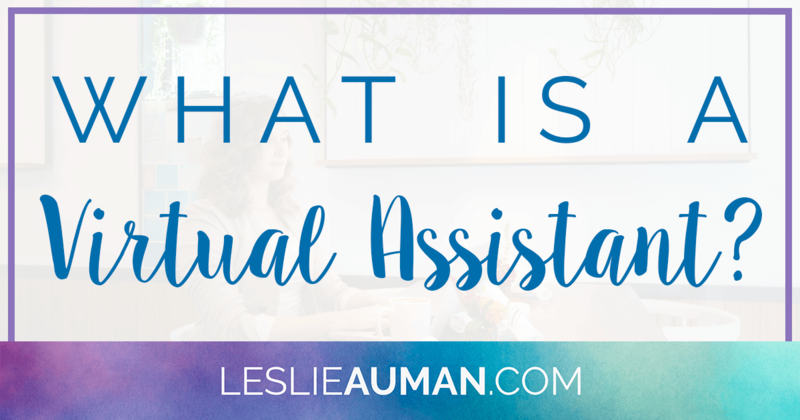 “Virtual” clearly refers to online, but what about “assistant?” That could mean any number of things, because assistants do a wide range of tasks in an equally wide array of fields. So…how do we narrow this down?